Clichés only ever exist because they are true. And so here we go with one: it will be alright on the night. 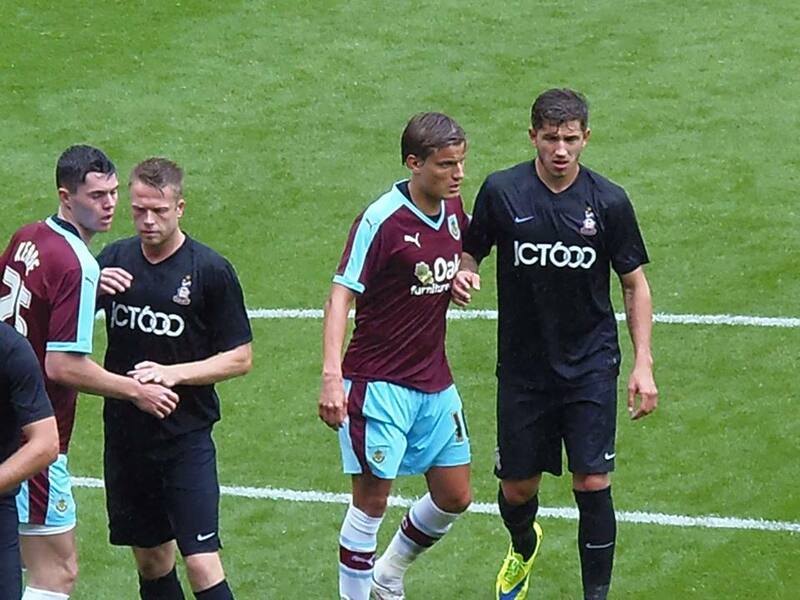 Bradford City were second best to Burnley here but they were not outclassed, embarrassed nor played off the park. 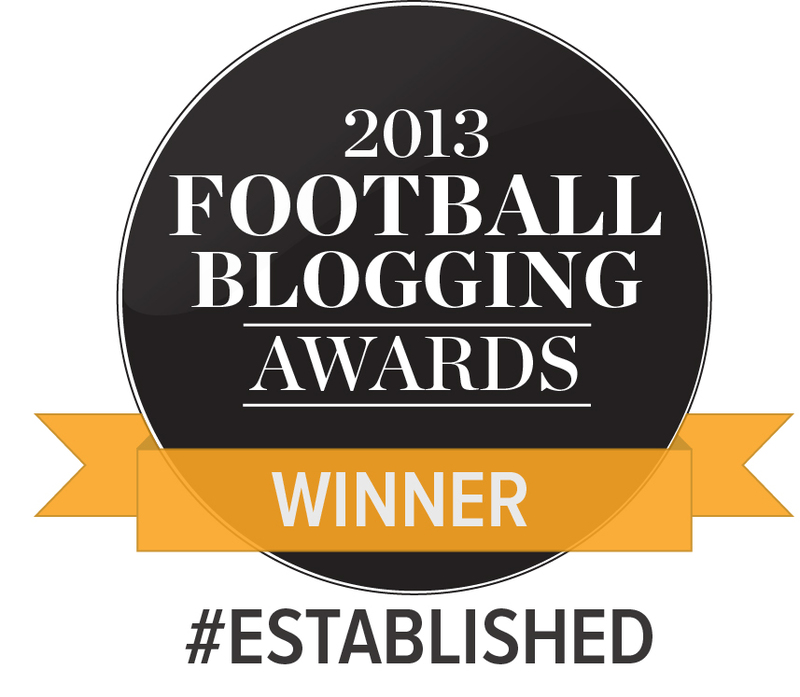 A Championship team bettered a League One outfit. No more, no less. And there was nothing to discredit the hope that in a year’s time this pre-season friendly might be a Championship fixture. City played well here against a side parachuted out of last season’s Premier League with a £60 million-plus windfall. Burnley might not have splurged their new-found riches on over-priced footballers, but they are a street-wise club who will push for a Championship play off place this season. That City played so well against them matters more than the 2-0 scoreline. The gulf between the two sides was not vast, and that should breed confidence rather than despondency. Lining up in what was as close to a full strength team as possible in the final stages of pre-season, City gave as good as they got. In a game of many chances for both sides, an early Rory McArdle header cleared off the line might have led to a different outcome without a home player’s intervention. On a day that, for the home team, was all about long-serving defender Michael Duff, Burnley’s solidity throughout was a fitting way to mark the Northern Ireland international’s testimonial match. 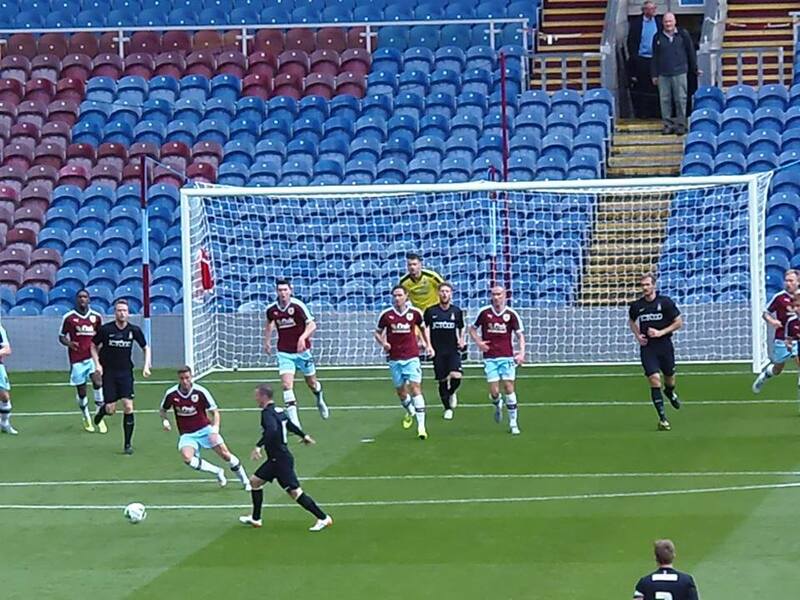 The Clarets generally had the measure of City’s attack all afternoon. Whilst James Hanson was excellent throughout and won most things in the air, Burnley succeeded in isolating the targetman’s threat and Billy Clarke struggled to get near him and link up effectively. That is a worry, on the eve of a season where Hanson and Clarke are set to be the first choice strike partnership, but not unexpected. Phil Parkinson will know that he goes into the new campaign minus a 20-goal a season striker who can stretch opposition backlines; but unless he wins the jackpot on the Euromillions this week, that reality is not going to change. He has to deal with it and has evidently planned to. And with a solid and crafty midfield, the forward line can rely on creativity behind then that against weaker opposition than Burnley will be effective. Billy Knott looks a meaner, stronger player who had added bite to his range of passing. Chris Routis played alongside him in the centre and is an able deputy to Gary Liddle. Josh Morris had his quietest game of pre-season but his quality still shone at times. Tony McMahon’s versatility will be vital over the coming months. The back four – which included midweek signing Nathan Clarke – was tested but largely stood up well. Stephen Darby started his first game of pre-season and was off the pace, but that was understandable. Ben Williams played like a man with a point to prove and made several good saves. This include a decent block from a long range shot from summer signing Jelle Vossen in the 16th minute, and three minutes later the City stopper showed good handling from a Lukas Jutkiewicz header. However, Williams was beaten by a tidy finish by Jutkiewicsz in the 32nd minute, the former Everton and Middlesbrough striker turning smartly and finishing well from an angle. City were far from downhearted and James Hanson had a great chance two minutes later, shooting wide of Nial Heaton’s goal from close range. Just before half time a McMahon free kick smashed the post and, from the ensuing scramble, the ball was once again cleared off the line. The fine margins were going against City, but they were just that – fine margins. The visitors headed into the dressing room at half time a goal behind but with plenty of confidence. 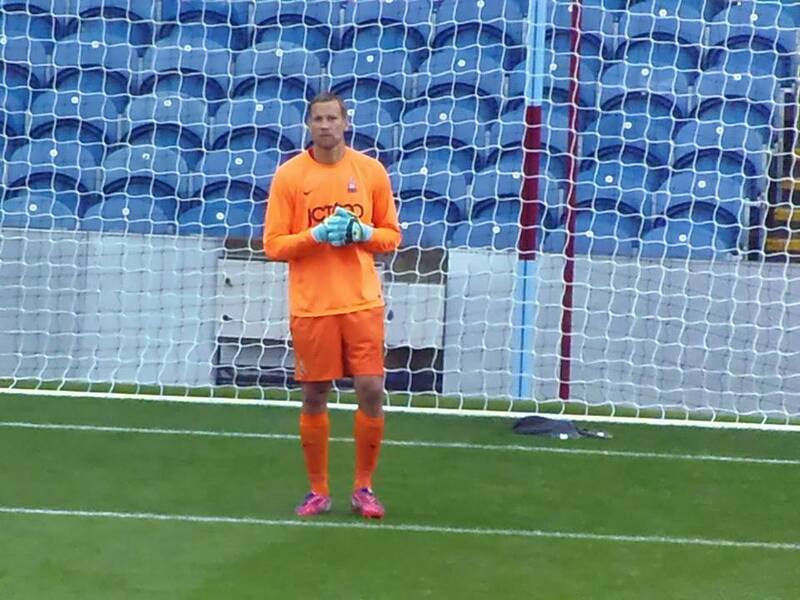 Jussi Jaaskelainen – who is training with City with a view to a one-year deal – spent the interval warming up and came on as a second half sub. The word from the training ground is that the former Bolton and West Ham keeper looks in great shape and has particularly impressed with his communication. WOAP understands that, despite Jussi’s recent lucrative Premier League contracts, wage demands may not be an issue and that the Finnish international might be persuaded to sign a deal this week. Jaaskelainen made a great save just two minutes into the second half that kept City in with a chance of snatching a draw. Soon after McMahon saw another excellent free kick foiled – this time by Heaton – and Routis had a shot from distance well saved. Midway through the second half, a Morris cross was met by Hanson, whose shot flew over the bar. In the end Burnley’s superior quality told. A free kick opportunity on the edge of the box was masterfully smashed home by deadball specialist Matt Taylor with 16 minutes to go. Jussi also made a fine save one-on-one to prevent a third goal, as the game drifted into nothingness following the inevitable flurry of substitutions. So that’s the final dress rehearsal done. Next Saturday at the County Ground, it all begins for real with the game against Swindon. There remain some slots in the squad to be filled and an eventful week in the transfer market seems inevitable, but the prospects for the weeks and months ahead appear favourable. 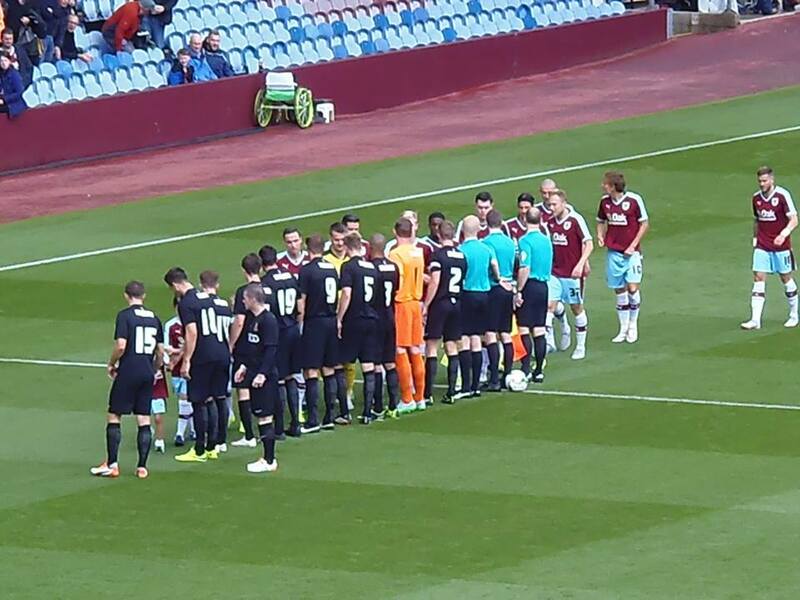 Prior to kick off, it was announced that Paul Anderson had been signed on a two year deal. The rumour is that City are paying the 27-year-old wideman £6,000 a week; but whatever the truth, he has great pedigree. I remember Anderson playing for Forest against City in August 2009 where he was mightily impressive. He has since had a good spell at Ipswich and looks a coup for any club at this level. Anderson is one of the marquee signings hinted at all summer. Should Jaaskelainen agree terms then City will be strong in the goalkeeping department. WOAP also understands that another big signing is in the offing, although the club are keeping their cards close to their chest. It all potentially adds up to a much stronger squad than the one that ended the last season. And even without Anderson here, and minus Jussi until the second half, City looked strong. They are not the finished article but there prospects for the coming season are encouraging. They are almost ready for the battles ahead. They look capable of dealing with the rising expectations. They look set to challenge for promotion. There are no guarantees of course. But on pre-season evidence there are in fine fettle, capable of entertaining their growing fanbase – and they are ready to hit the ground running. Agree with all of that, except routis. I thought he was terrible! Today’s signing of Paul Anderson and the possible signing of Jaaskelainen, -it was a lot easier to spell when our goalies were called Oldfield,Ricketts or Walsh- signal our intent that we mean business this season. Hanson should get a lot more service with Anderson and Marshall or Morris and if we do get another class centre back then we could have a really good squad. Possible goal scorers from all around midfield this season as well as Hanson and Clarke. The lad Luke James could be a potential good player as well. “City sign 27 year old winger with 30+ appearances last season for top Championship side”. Deja vu or what? Oh dear! Here we go again. Hanson lorded for giving the ball away after aimlessly flicking it on and his strike partner somewhat frowned upon for failing to guess where the ball’s going to land after it’s bounced off thre’penny bits head. People don’t seem to realise that ‘flick ons’ are 50/50 balls at best. Flicking the ball on with your head is only good if you retain possession or create a goal scoring opportunity, which rarely happens. Thanks for the input on what I should be writing; but I only write what I personally believe and I don’t agree at all with this statement. I remember a lot of Carbone’s flick-ons *with his feet* not finding a member of our team. He was light years ahead of most of our squad in terms of a footballing brain and natural ability. Nobody blamed him so much though. There’s nothing like missing the point, is there, Martin? A defender is there to clear his lines and stop the opposition scoring goals. As long as the attacking threat is nullified it doesn’t matter where the ball ends up. An attacker is in the team to create and score goals and without the ball this objective is impossible to achieve. Being 6′ 4″ and flicking the ball on to no one in particular is not a skill, being tall is an attribute, an attribute that could lead to a goal scoring opportunity but invariably leads to the opposition gaining possession of the ball. It’s only a positive if it leads to something positive and over a 46 game league campaign it rarely does. By the way, lorded/lauded, me bad. Look how effective Hanson was when played alongside Wells because their styles were suited to one another with Well’s playing in the space beyond Hanson. Alternatively Clarke’s style is more suited to that of John Stead as he plays in the space in front of the forward. Hanson however is an excellent striker who will give any centre half in this division the toughest day they will have all year and not give them a moments rest and will weigh in with a reasonable return for a target man. He also contributes immensely defensively. The only point I can agree with you on is that Hanson’s hold up play is an area that needs work but if he was excellent at that in addition to his other attributes he certainly wouldn’t be playing for Bradford!